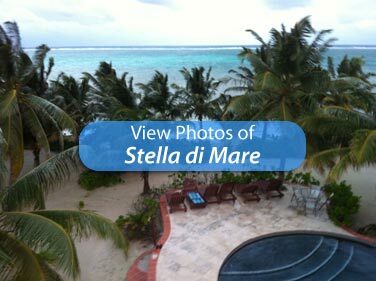 Stella di Mare is a 4 bedroom 3 bath luxury beachfront vacation rental with private pool and hot tub on Ambergris Caye, Belize. 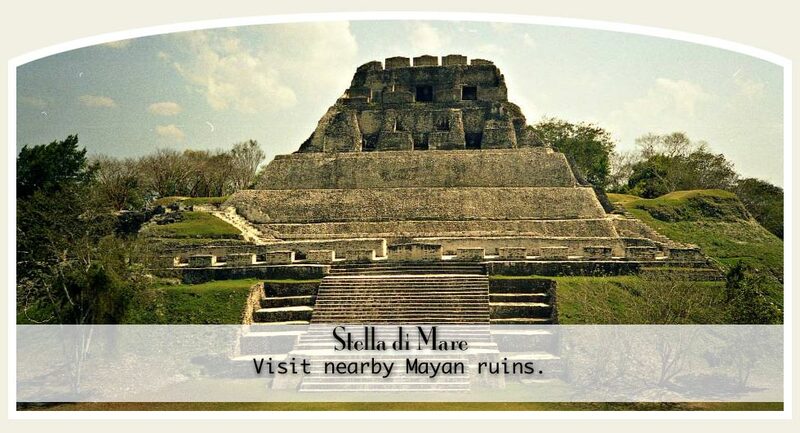 Stella di Mare is a luxurious place to relax after an active day of exploring Belize on jungle tours, bonefishing, diving, cave tubing, and snorkeling. Stella di Mare is the ideal beachfront villa for honeymoons, family vacations, diving or deep sea fishing trips. Imagine an early morning walk along a deserted beach. A lazy afternoon spent napping in a hammock shaded by palm trees. Fishing, snorkeling, diving and shell collecting right out your front door. Supping on fresh-from-the-sea lobster. Going to bed with windows open and falling asleep to the sound of waves gently lapping the shore. Stella Di Mare Villa is located in a natural seaside location on more than two acres of prime oceanfront white-sand beach amidst tropical flowers and lush palm trees. 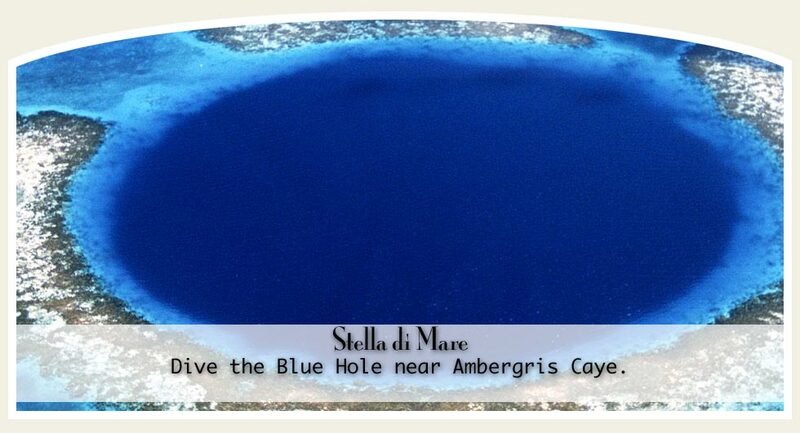 Situated directly on the ocean front with one of the world’s best coral reefs in plain view, Stella Di Mare affords excellent privacy. The Villa is within walking distance of casual and fine dining and Journey’s End, a full service resort with a 5-star PADI dive shop and excursion service.